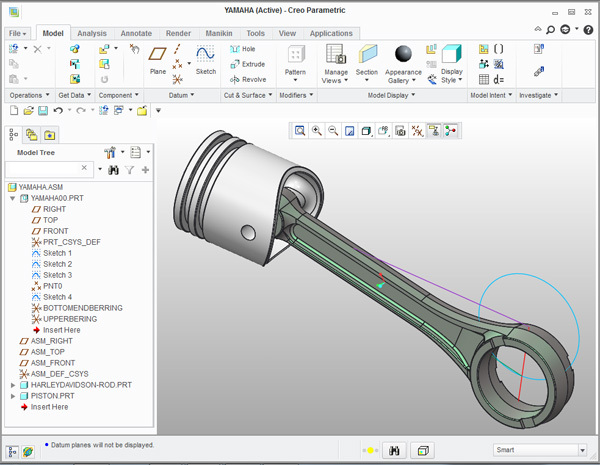 Learn to effectively use Creo Advanced Assembly Extension (AAX) and becoming the expert within your organization. Learn to us the Advanced Assembly Module to manage large assemblies more effectively offers participants increase design speed, reduces time to make changes & offers more robust models. Learn to utilize shrink wrap parts to create machining operations then later switch out those parts so no other assembly constraints fail. Creo AAX streamlines the flow of information from design to manufacturing. This course is a comprehensive focus AAX tools for top-down assembly design, assembly configuration rules management, and assembly process planning. 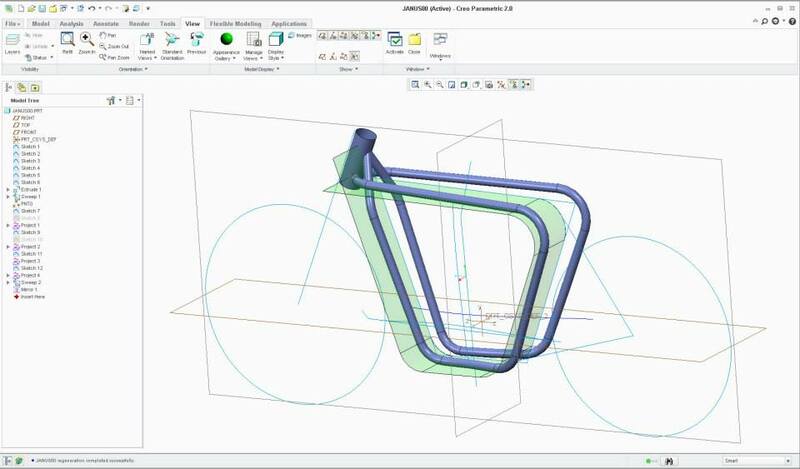 AAX Tools help designers optimize design solutions and iterations, even custom configurations, in less time than analogous software such as Solidworks. Learn to manage large assemblies and mitigate assembly & drawing regeneration time. learn to mitigate the time needed to manage large assemblies with models like this cab. Quick overview of whats new in Creo 6.0 (in many cases we go back to Wildfire 2.0 since there is so much heavy users do no typically utilize that will make this class go more smoothly) 2 hrs. Learn to manipulate parts with respect to other parts within an assembly with various techniques. 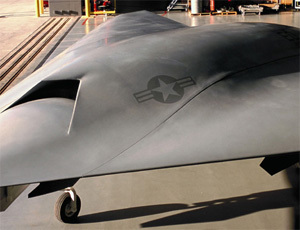 Utilize advanced assembly functions such as skeleton parts & top down design, envelopes and shrink wraps. Top Down Design in seven flavors including published geometry reasoning, set up and implementation. Flexible Components ie. springs, nylon straps and cotter pins move as components exercise through their motion. Replace components in Creo Assemblies or Sub assemblies esp related to shrinkwrap parts as part of the effort to mitigate large assemblies. Learn to auto generate Bill of Materials with Repeat Region tables. 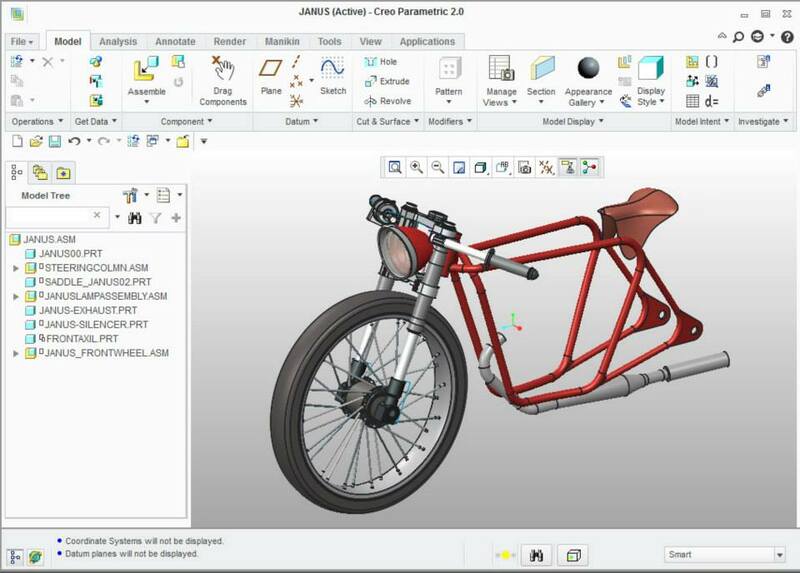 Learn to effectively import IGES or STEP data into Creo then utilize techniques for managing large import assemblies. Serious introduction to Import Data Doctor to manage parts and/or assemblies. Learn to pattern more effectively with assemblies. Compare these tools & others to mid range engineering tools such as Solidworks & Inventor that don’t have the option for a module for advanced assemblies like AAX. Planning out Skeleton Models and your plan of attach for managing your project. Discuss using copy surfaces effectively as ‘timestamps’ for managing what ultimately gets published. Compare shrink wrap & other forms of external copied geometry for managing large assemblies. Remove then re add a variable component back to the assembly. Use the cocked vs store purchased spring vs released state for a BB gun mechanism or motorcycle front forks assembly. The idea is one version of the assembly contains a sprung version of the spring and another version is the fired version of the spring. Same spring part number w/ same # of rungs for both stages of the assembly. Large Assembly Management Making large assemblies more manageable. Learn to manage large assemblies with both large import assemblies and other native geometry assembly models. 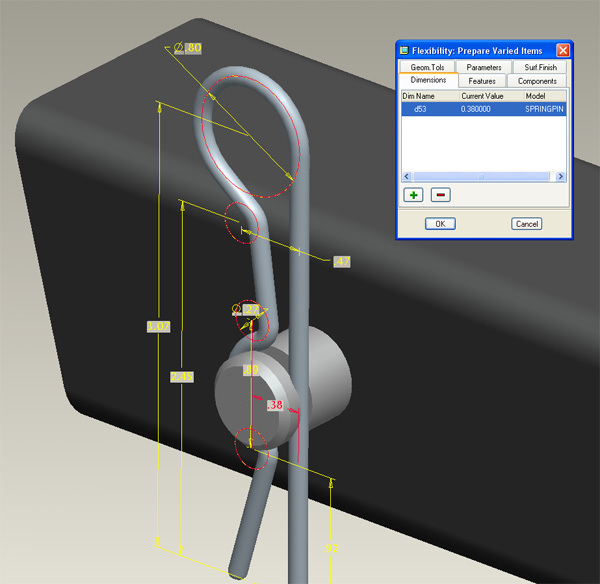 Substitute assembly components with simplified versions so that referenced components don’t loose their assembly constraints. Learn to import large assembly STEP data then modify and change various import data on Diesel Engine. Use Shink & Envelopes to create mounting brackets to Merkava Tank. Learn to manage large assemblies with this Assembly with over 5 thousand parts. Mount various accessories using simplified versions of the welded hull. Create a shrink wrap model for others to utilize. Explore the many options then discuss strength and weakness of this workflow. 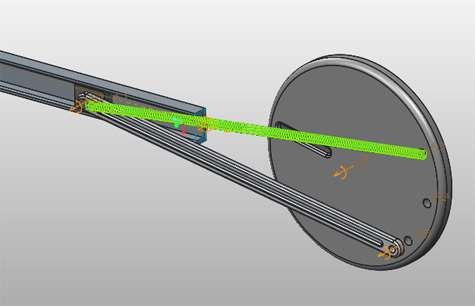 Learn to use motion skeletons to manage mechanized assemblies.